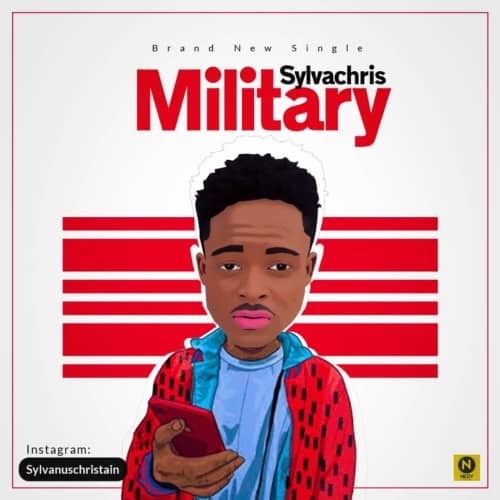 Months after releasing his first ever single titled “I Love u” which captivated the hearts of many, Sylvachris is at it again with a new groundbreaking single titled “Military” The song is as thrilling as its title sounds. If listening to military will be your first time of listening to Sylvachris, then welcome to the Sylvachris Nation cos this guy rocks. Enjoy.